So, this is really a trick question. If I’m going according to my current Goodreads I have 280 books on my TBR and I probably own the majority of them. Some of that TBR stems from college days, others gifts and still others my own purchases. As a literature major I had to read a lot of literature. I did read a lot of it, but there was a lot I didn’t really read. More like skimmed and that’s what I did with The Grapes of Wrath and Oliver Twist. I keep saying now that I’m older and have lived a little maybe, just maybe these won’t be so boring. I’m ashamed to admit that I still haven’t read I Know Why the Caged Bird Sings and To Kill a Mockingbird. I was supposed to read them in high school and again in college. Every year, for the past I don’t know how many years, I put them on my yearly TBR. 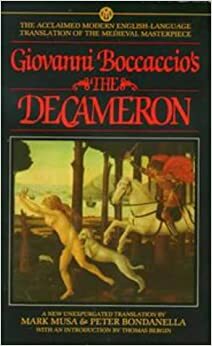 The Canterbury Tales and The Decameron are a couple of my favorites that I have yet to read the entire collection. 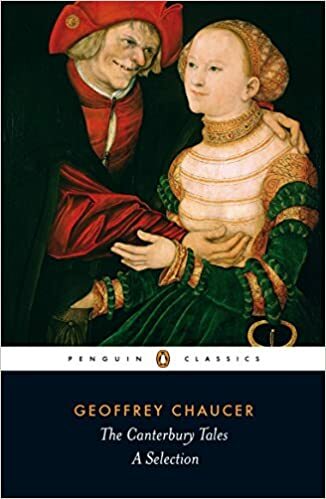 One semester in college I took a Chaucer class and we read a few of the Tales. I bought Jonah’s Gourd Vine after reading Their Eyes Were Watching God and it’s been sitting on my shelf ever since going on dare I say over 10 years. 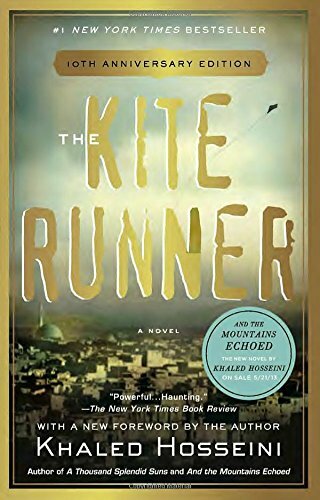 I picked up The Kite Runner several years ago at the recommendation of one of my friends. I remember taking it with me to work with every intention of reading it. However, it has yet to get read. 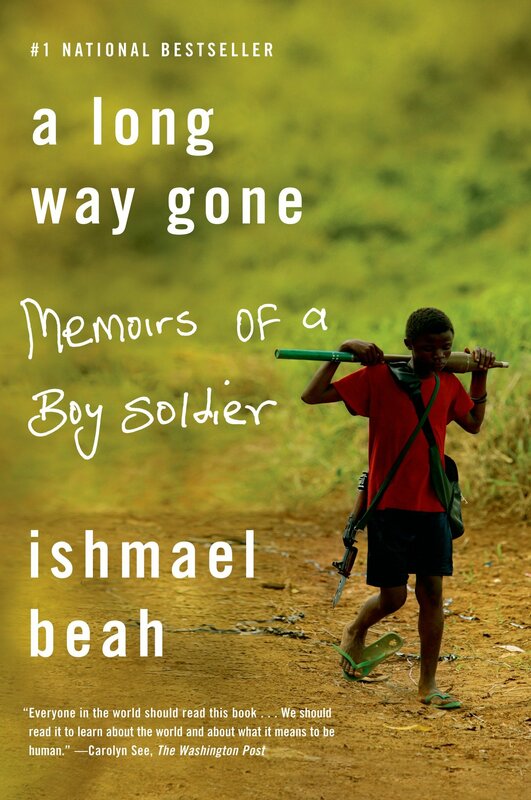 To be honest I have no I idea why I bought A Long Way Gone. I think it was a time I was trying to read more nonfiction. Oh well, it’s on my TBR. 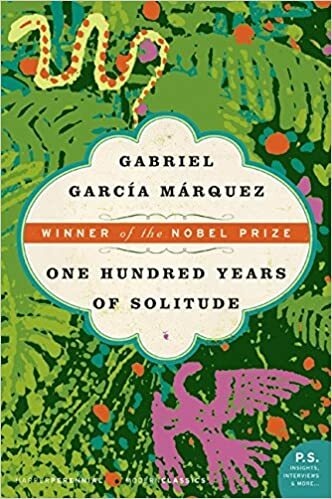 One Hundred Years of Solitude has been on my TBR for . . . I have no clue. ← Discussion: What Book Made Me a Reader? 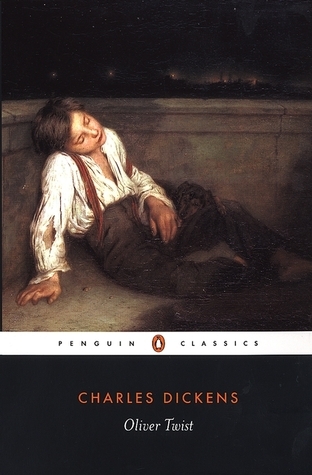 I really want to read Oliver Twist. I didn’t love The Kite Runner as much as everyone else does (must be me). To Kill a Mockingbird is one of my favorites. 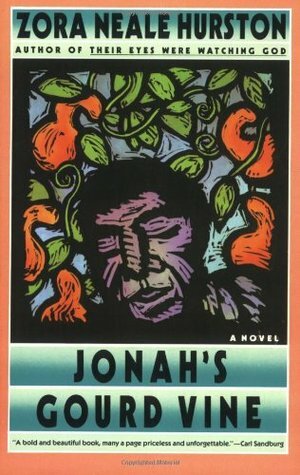 I’ve read two on your list – loved The Kite Runner and One Hundred Years of Solitude was such a slog. 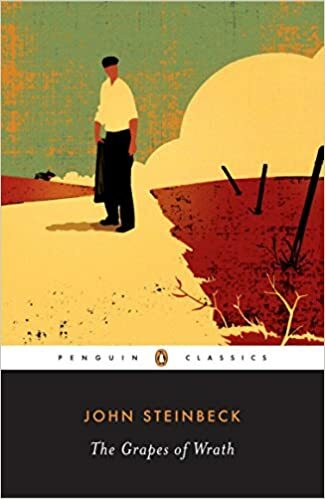 I have The Grapes of Wrath to read this year – I had to read it in high school and couldn’t get past the first few paragraphs but I think my reading tastes have changed so much that I might love it now. 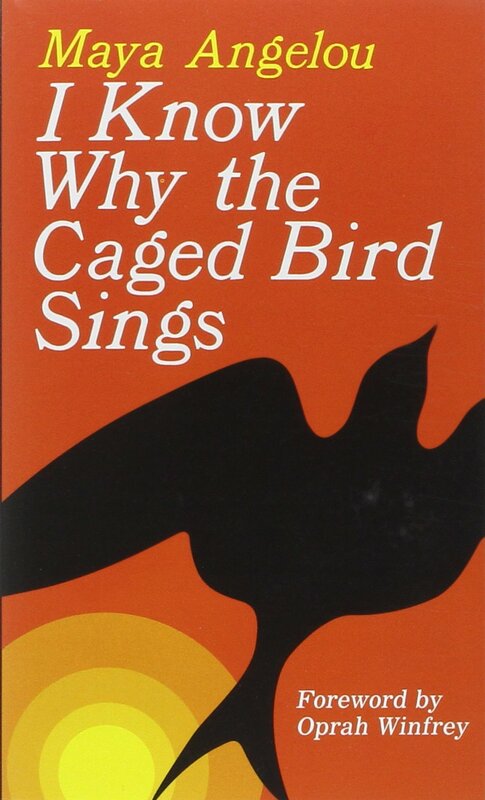 I also plan to read I Know Why The Caged Bird Sings this year! I’ve yet to read Grapes of Wrath too. I did start it but found I wasn’t in the mood and then forgot about it. My husband read it last year, loved it so much he immediately went and bought another Steinbeck.